Club Penguin Cheats by Mimo777 Club Penguin Cheats by Mimo777: Herbert WILL Attack the Lighthouse! 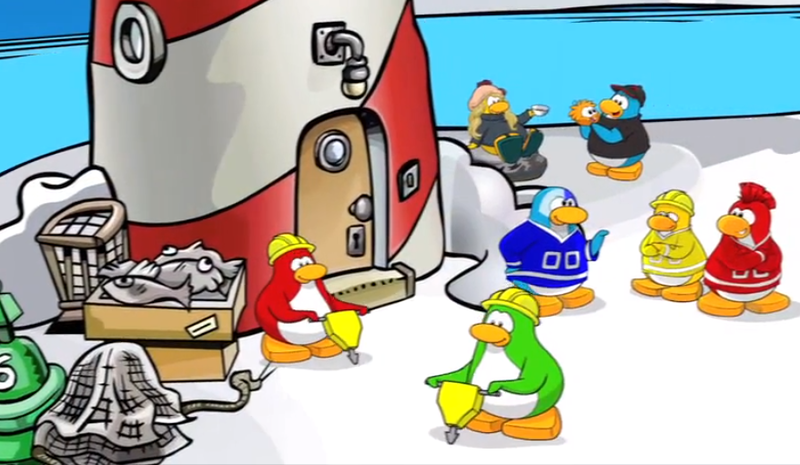 Remember when I told you about Herbert and Klutzy attacking the Lighthouse? Huh? do you? Dood, now there is even more cool proof. Check out these pictures from the Tubas video I posted earlier. Check out the construction going on at the Beach! Also, do you remember last August when there was a video in the Command Room that showed several portals around the island and one was at the Beach? Huh, do ya? Could the construction workers in the video be building these portals? Very cool mystery going on around the island! Very "secret agent" like! We now need to be sleuths and figure out all the clues! I can't wait to hear all your theories! 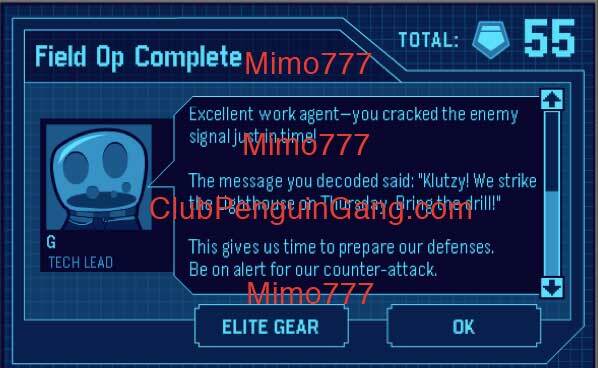 Thanks for for the great detective work, Cena12121! My theory is that Herbert and Klutzy need the Drill so they could find the secret EPF tunel. I like chicken pot pie. Mimo you're so kind for giving Cena credit! Because I go on both of your blogs, and sometimes he copies you without giving you credit! I know this becuase he always posts it after you do. And he didn't even give you credit.